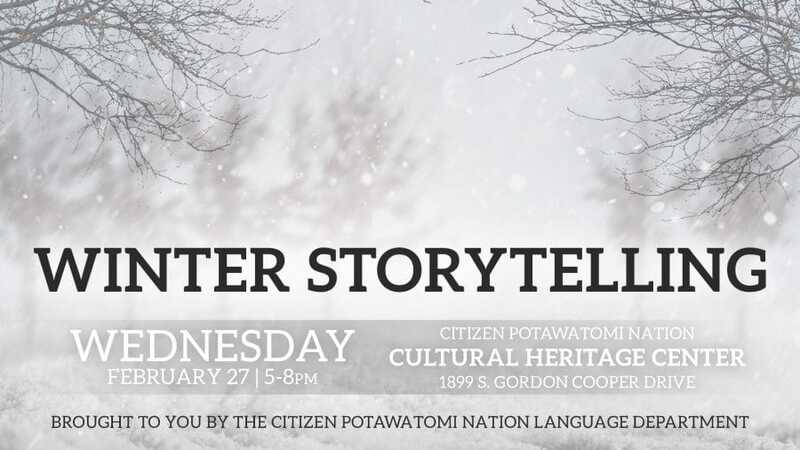 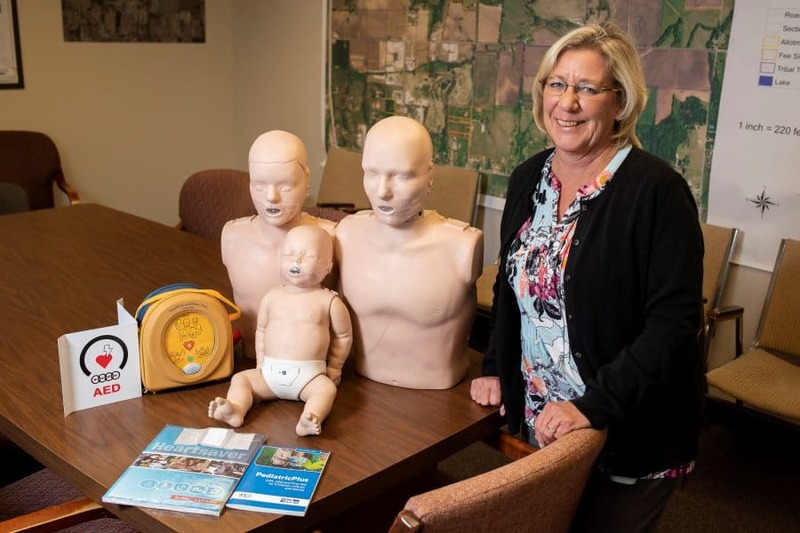 After one year, the Citizen Potawatomi Nation Safety Department has trained thousands of Tribal employees how to perform CPR and use an automated external defibrillator. 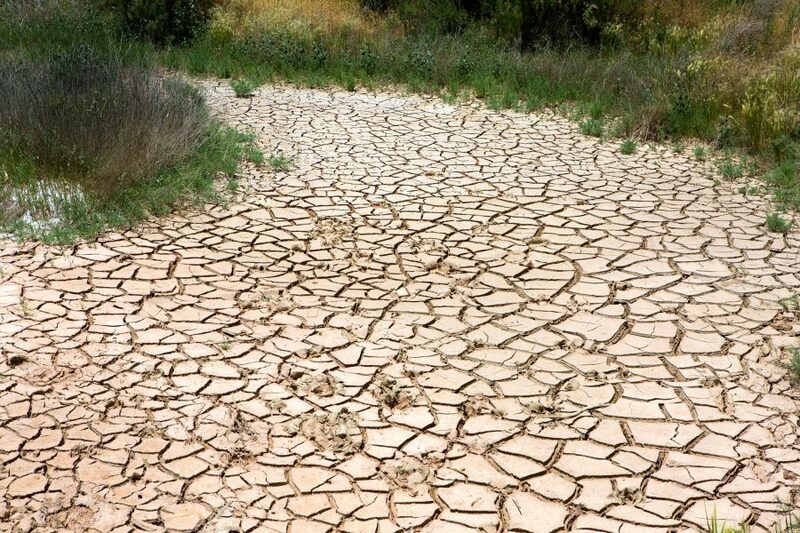 The Nation’s goal remains to have every employee trained and ready to help. 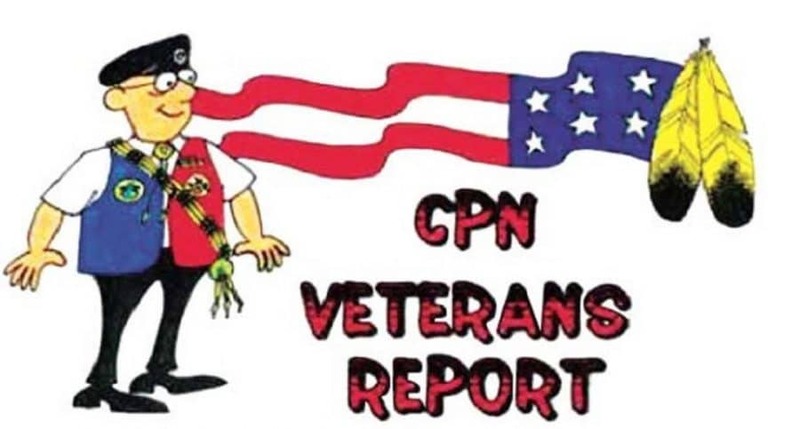 The January 2019 CPN Veterans Organization report. 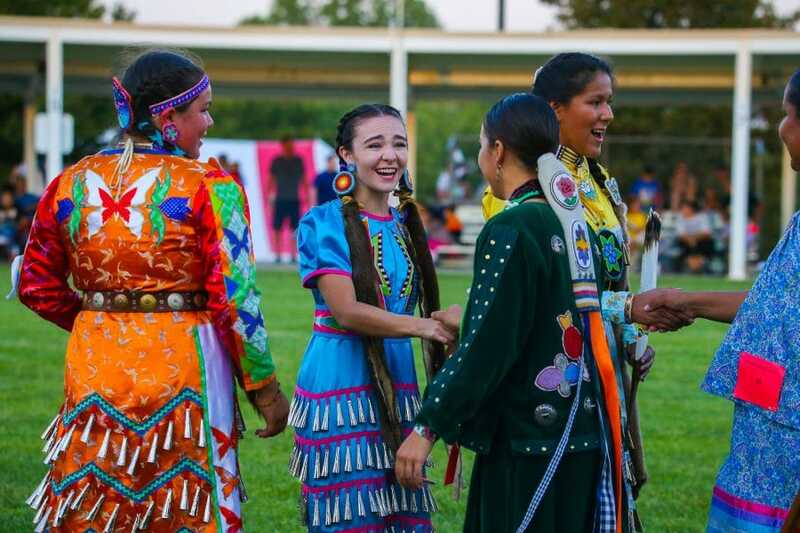 Tribal member Makaila Cowdin used the bowling skills passed down through her family to help pay for college at Ottawas University in Kansas. 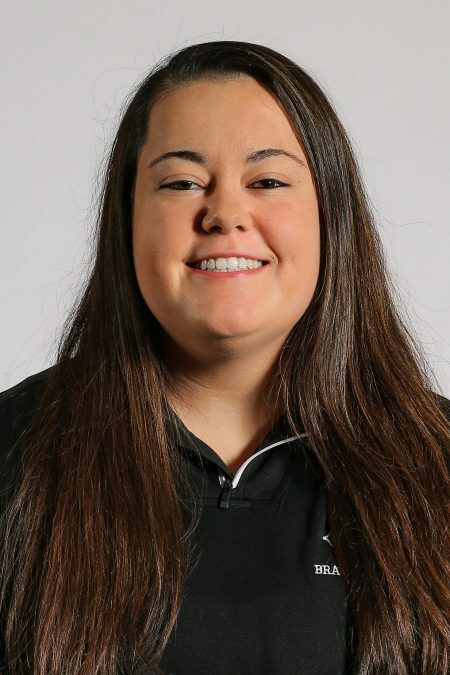 CPN Office of Environmental Health environmental specialist Lexi Freeman returned to the Tribe for her career after participating in the Potawatomi Leadership Program and graduating college. 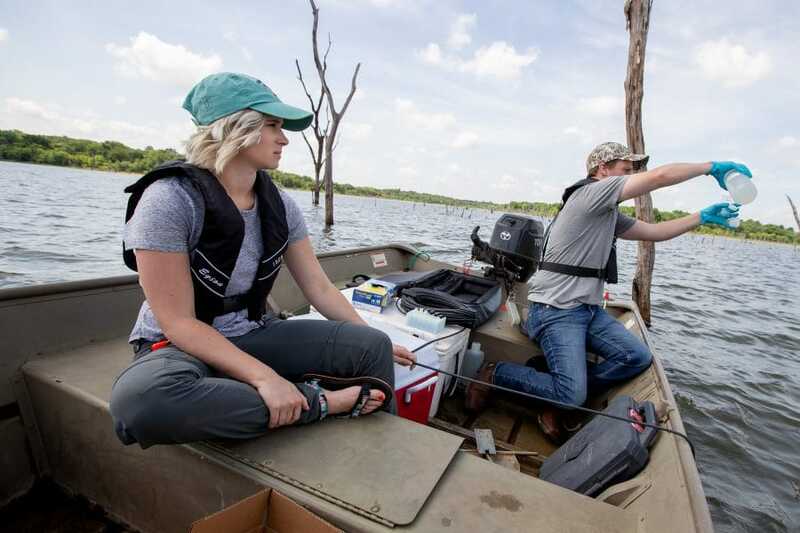 Citizen Potawatomi Nation Office of Environmental Health created a list of actions to address climate change risks in the Great Plains and decrease the Tribe’s environmental impact. 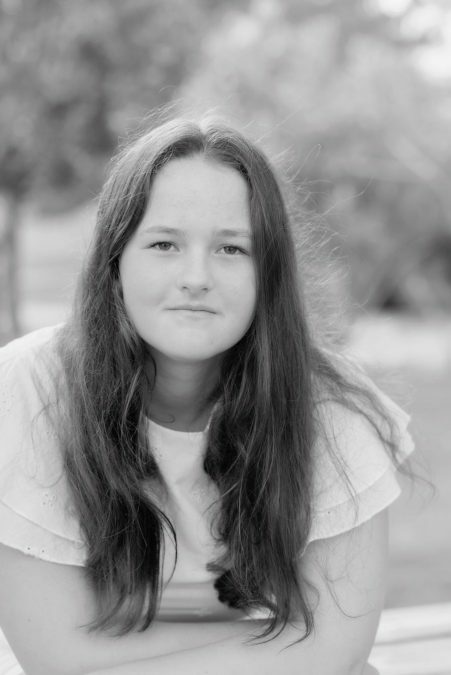 Tribal member Helen Scarborough attended the Princeton University's College Horizons program to learn about the admissions process and its relation to her Native American heritage.